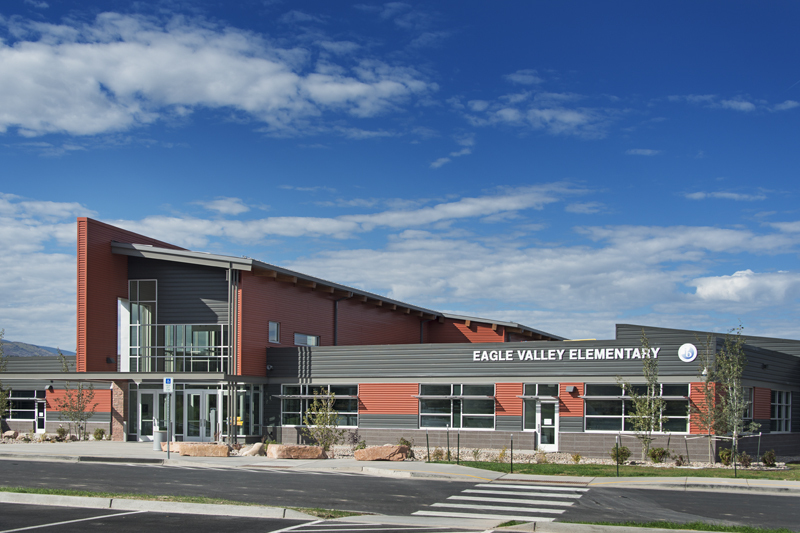 Built in 1973, the original Eagle Valley Elementary School facility was designed to accommodate less than 400 students. 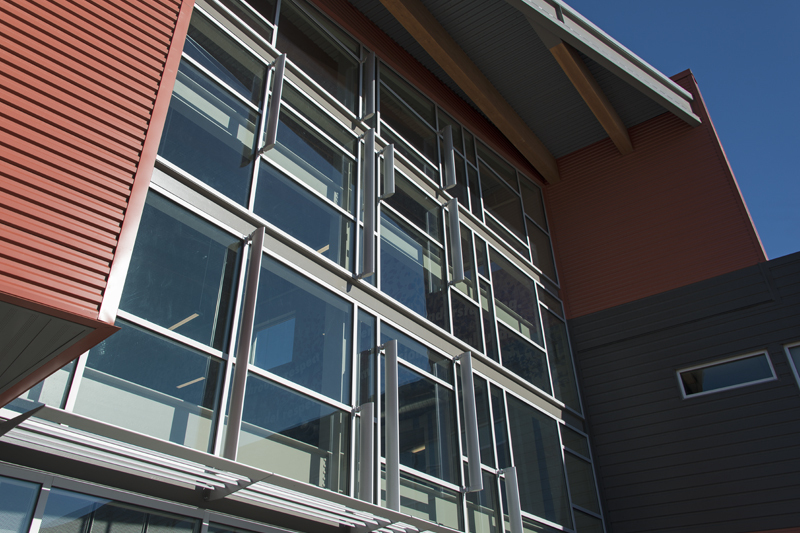 The new facility supports a capacity of almost twice that number. 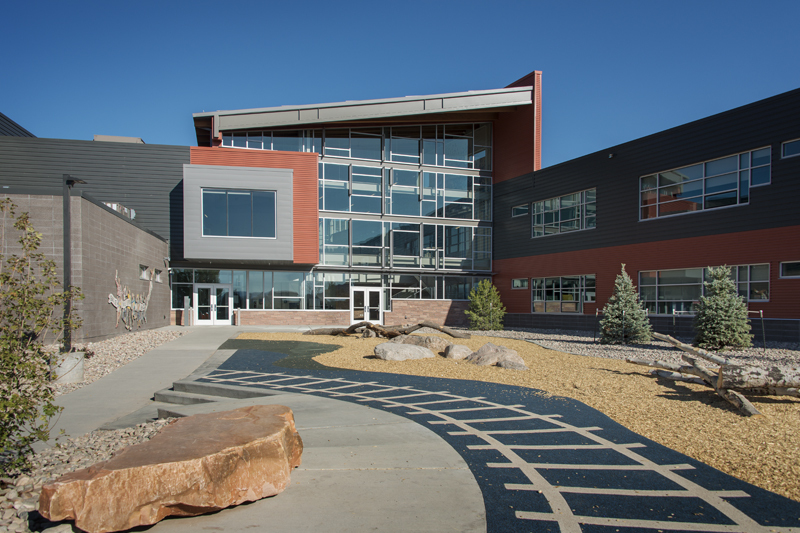 Because of the substantial cost required to renovate and repair the original facility to bring it and its systems up to current standards, the community elected instead to build a replacement facility. 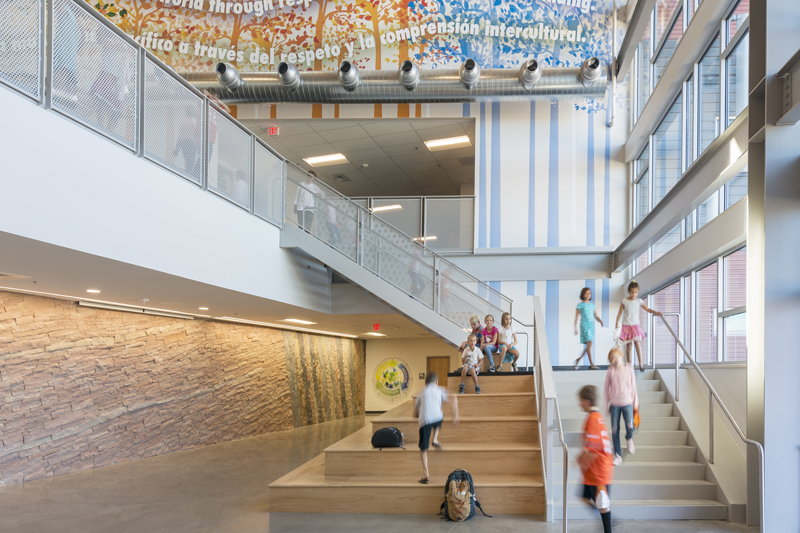 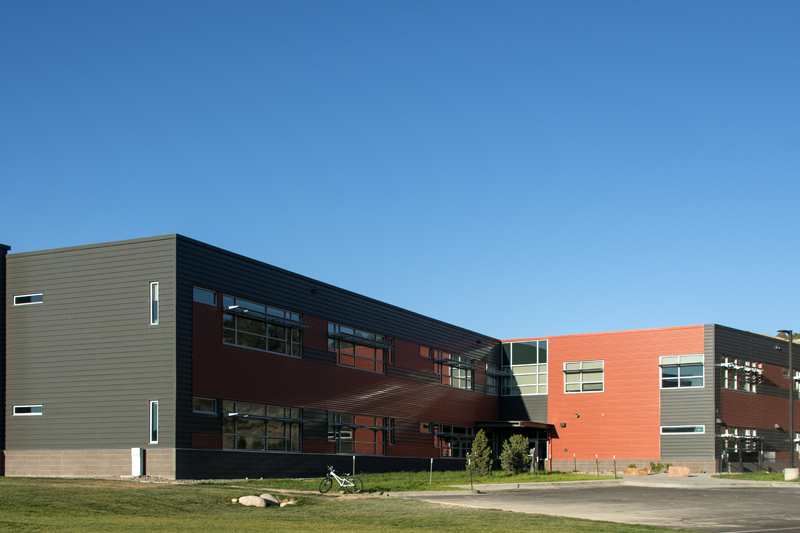 Haselden and RA Nelson teamed together on the project, constructing the new Eagle Valley Elementary School which addresses enrollment growth and provides an enriched environment for the school’s International Baccalaureate Primary Years Program (IB PYP) curriculum. 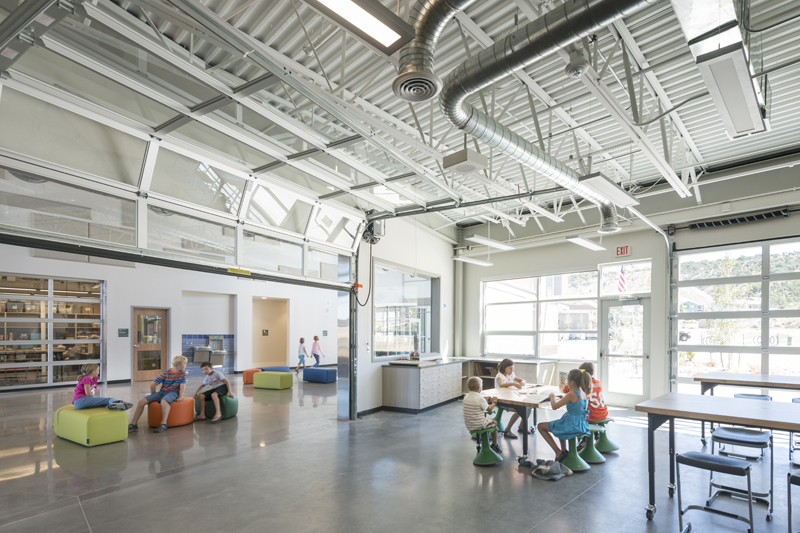 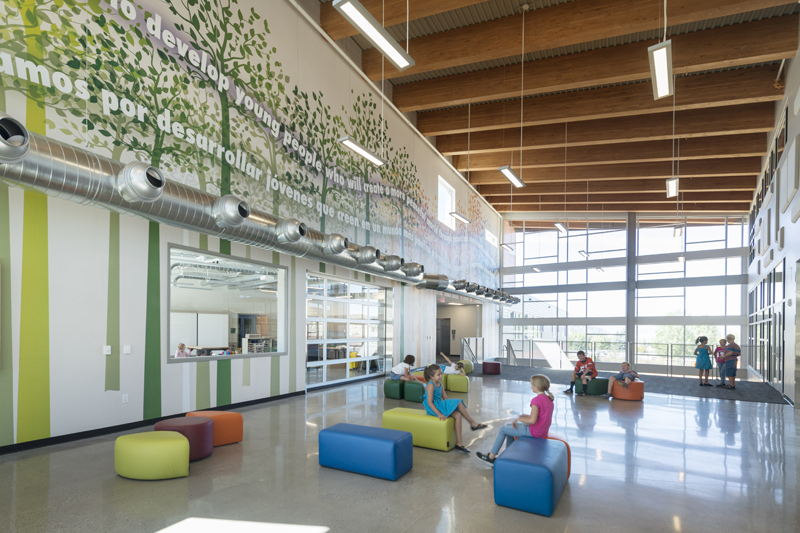 The 75,000 SF PK-5 school includes 32 classrooms plus a flex space, supporting a capacity of nearly 700 students. 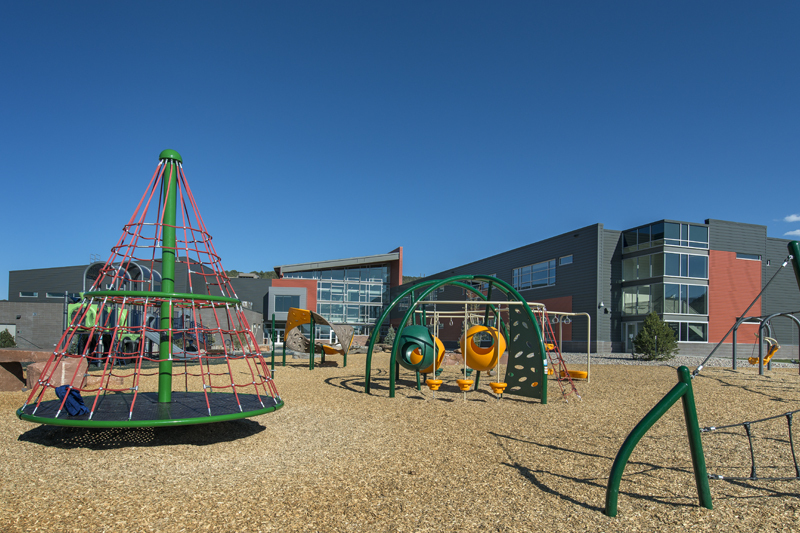 The building design features include glu-laminated wood beams, and the site includes 185,000 SF of native seeded area, 60,000 SF of turf grass, and 20,346 SF of play equipment area.